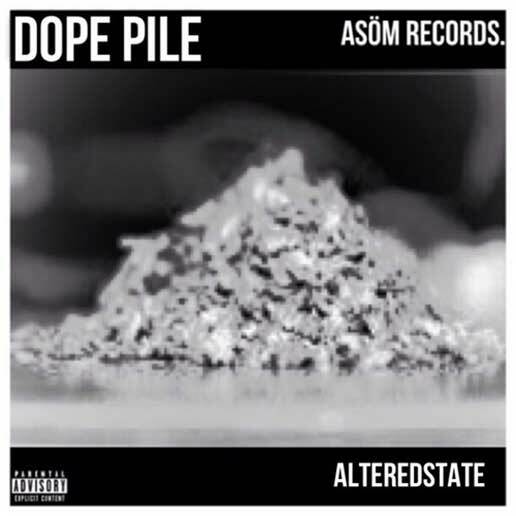 Mass Hip Hop: Mixtape: AlteredState "DOPE PILE"
Yesterday we brought you AlteredState's single Last Call, now listen to their complete mixtape DOPE PILE. The title track hits you hard right from the start. They've used variety of different producers for an array of mixed styles but the emcees hold it all down for a cohesive sound throughout the record. With the eerily, dream-like CarboNation and MoonDance, the light, guitar-sampled No Hard Feelings, and the soulful R&B track, RainyDays PaperPlanes there's a sound for everyone to connect with. Check out these 9 dope tracks from AlteredState and if you're feelin' them then help spread the word by sharing it.